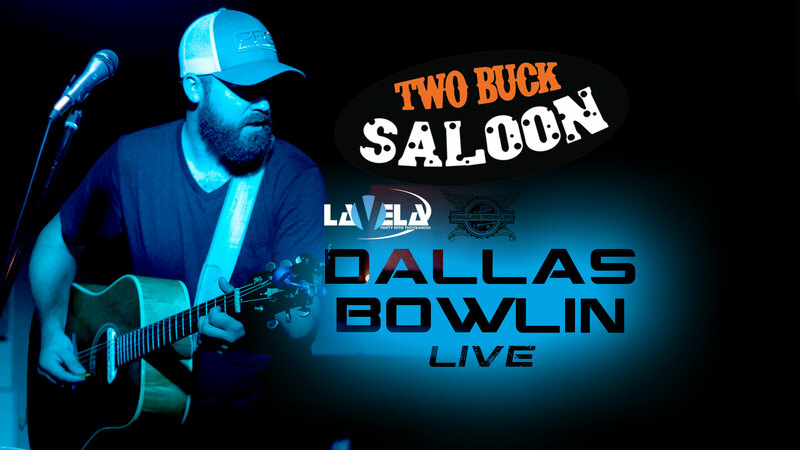 American Idol finalist, Dallas Bowlin, is live every Friday and Saturday in Club La Vela’s Two Buck Saloon! Tallahassee native singer/songwriter plays an incredible acoustic mix of all your favorite hits. There’s never a cover in the Two Buck Saloon and always $2 drink special all night! 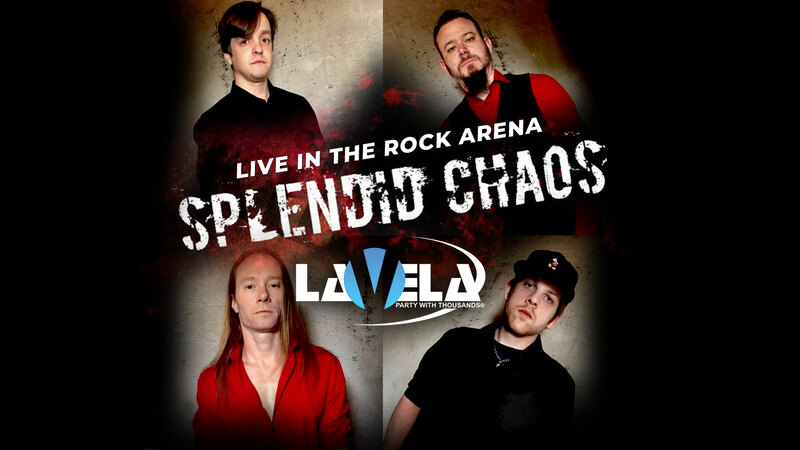 Don’t miss live rock with Splendid Chaos in the Club La Vela Rock Arena! 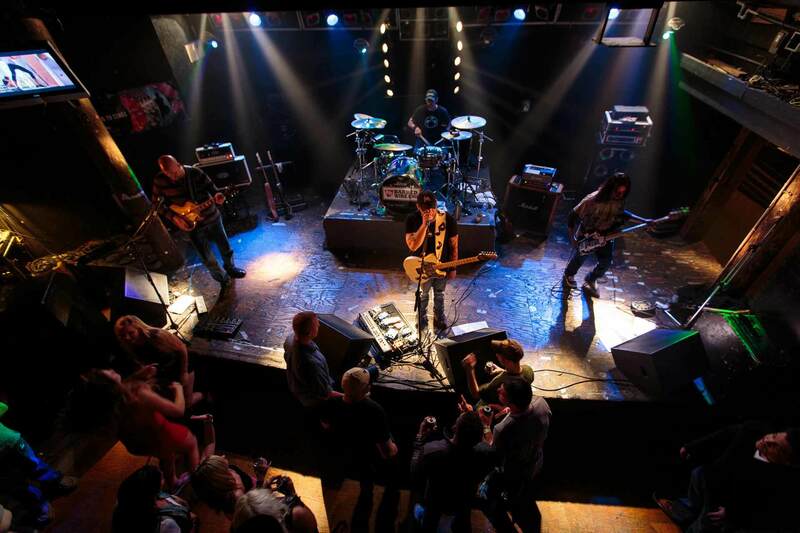 A blend of older rock & new, covers & originals, Splendid Chaos is sure to have you rockin’ all night! This show is included in your cover charge as the Rock Arena is just one of Club La Vela’s several themed rooms! Due to Hurricane Michael this event has unfortunately been canceled. 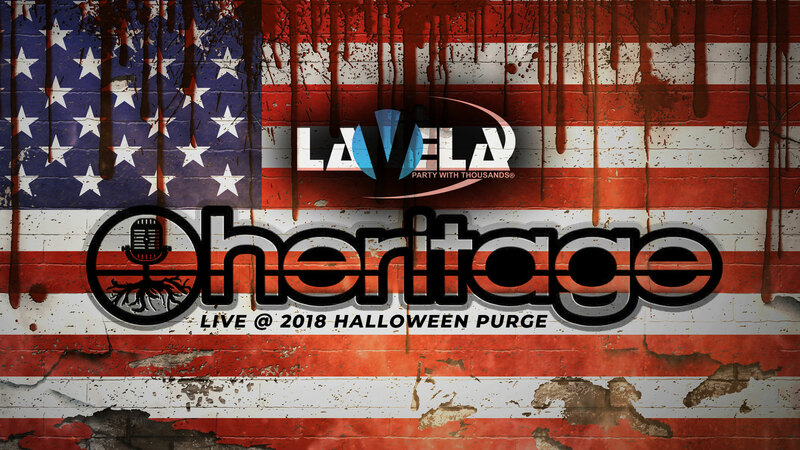 Announcing The Commencement Of The Annual 2018 Halloween Purge Party with Heritage Band Performing Live from the Club La Vela Rock Deck, Saturday October 27th. Grab Your Early Bird Ticket Now & Save! Avoid paying a high cover charge at the door with advance tickets. Advance tickets allow you to enter at any time of the night. Doors Open at 8pm. This is not a test.